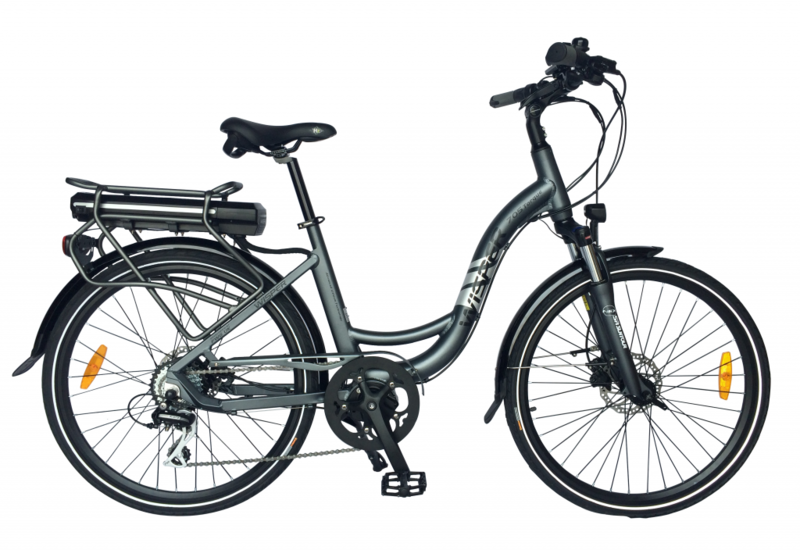 Our clearance bikes page is a market place where we sell ex-demo bikes, discontinued lines or sample bikes. 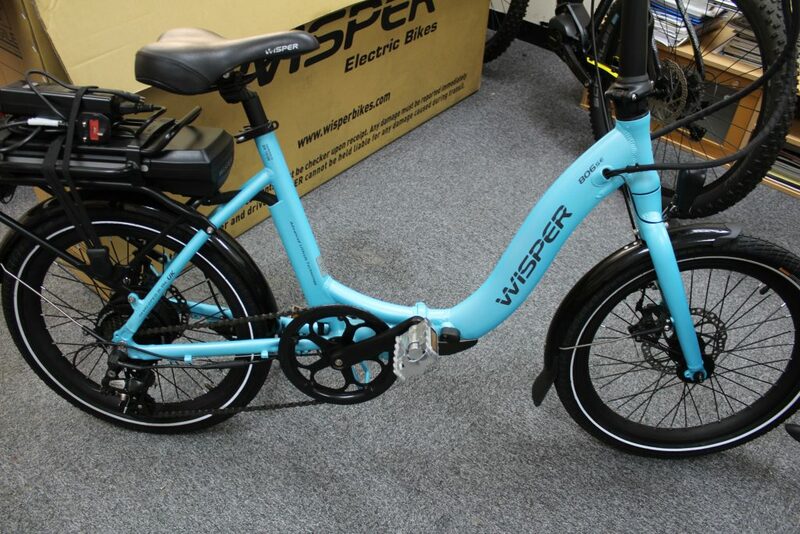 Most clearance bikes are available to you locally from your Wisper Dealer, please ask and we will make arrangements. 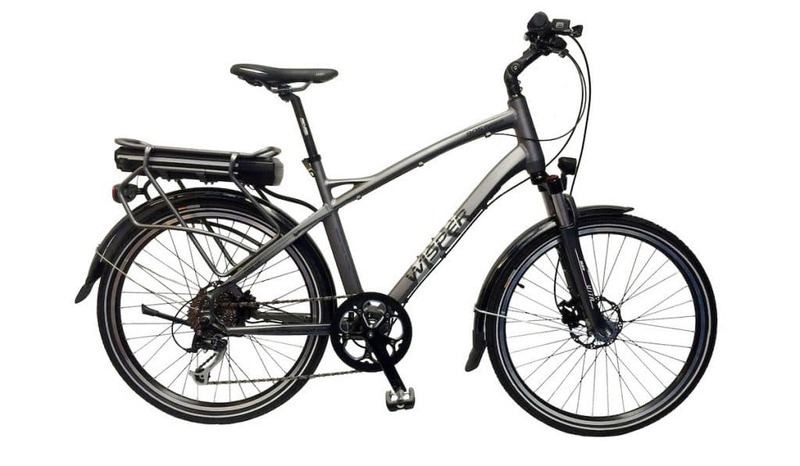 Occasionally you may find bikes that we are selling directly, these will not usually be branded Wisper, if they are they will be second hand or discontinued models. 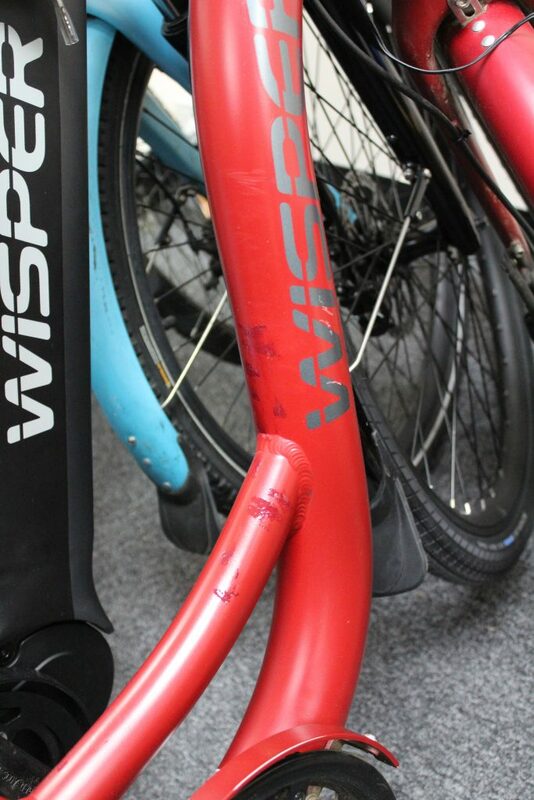 If you need any further information please email sales@wisperbikes.com or call us, we will be pleased to help. All clearance bikes come with a one year warranty. 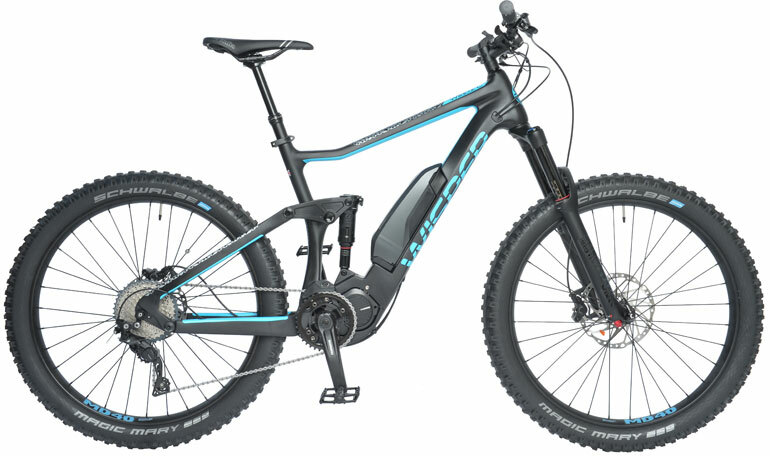 Almost as new Wisper Wolf, full carbon, 504Wh, Shimano E8000 hard tail e mountain bike for sale. New price £4,899 two available 1 large and 1 medium. 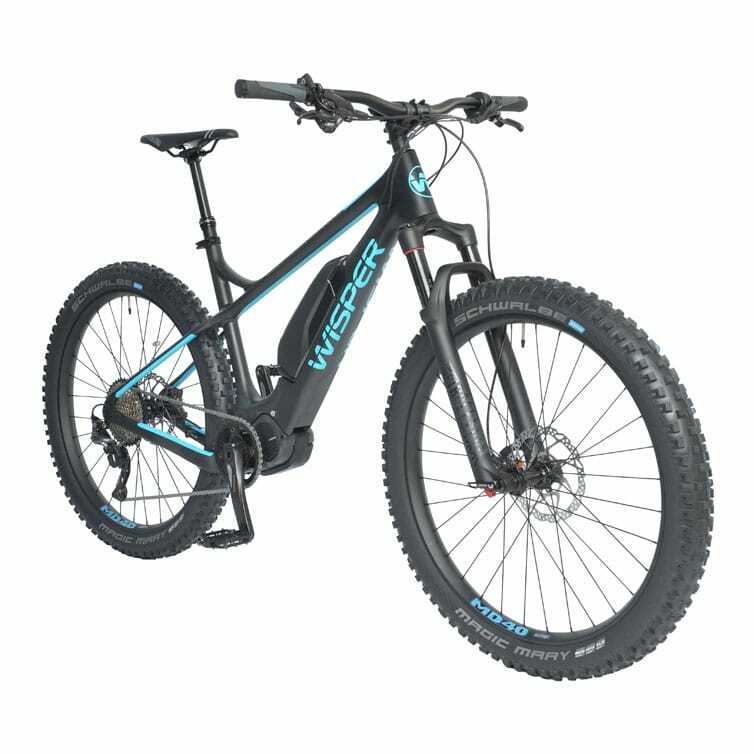 Almost as new Wisper Wildcat, full carbon, 504Wh, Shimano E8000 full suspension e mountain bike for sale. New price £5,799 two available 1 large and 1 medium.